Which Microphone is the best for your purpose? Are Oktava–Mics really as good as promised? We help you to find it out. 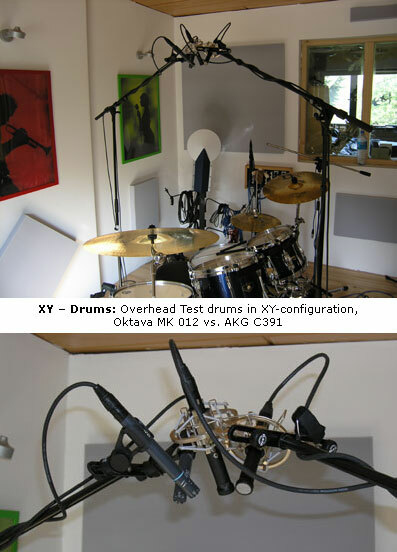 In cooperation with the german recording company “Tonstudio Rauschenberg” Oktava provides an exclusive Test Center. 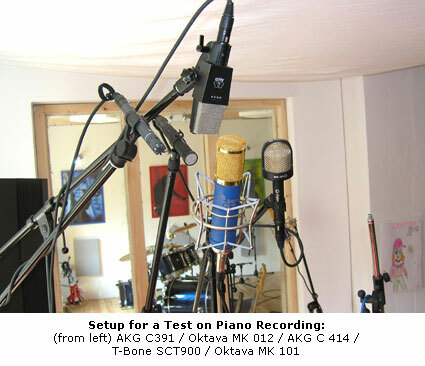 In difference to most Music Stores our Oktava Testing-Studio offers the possibility to test all Oktava microphones in comparison with their competitors under realistic studio–conditions. 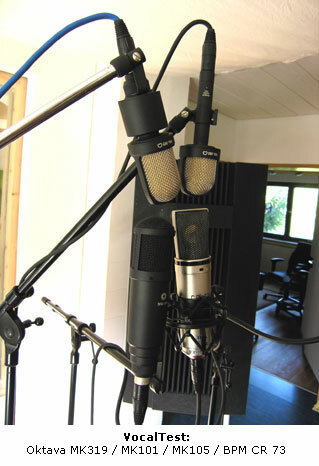 Test our microphones in a professional recording studio in acoustically optimized rooms with variable acoustics. The studio crew helps with expert knowledge. We make individual testing–dates. You won`t be disturbed by other customers. A piano and a drumset are available for test recordings. Of course we can also do test recordings with any other instrument and with vocals. You can bring your own instruments. Tests are recorded with several microphones simultaneously on different tracks so you can do direct comparisons between oktava models and their established competitors. Of course you can bring your own well-known microphone for comparisons. All microphones are recorded via a handmade high-end analog console WK-Audio SW D-2002 or alternatively via tube-preamps by dbx or TL audio. You can also bring your own favourite preamp. Test recordings are listened to in an acoustically optimized control room with well-known Genelec 1031A monitors and a 1092A Subwoofer. You can switch directly between the microphones and make uncommitted comparisons. The Test – Studio is a commercial recording facility doing recordings of classical music as far as rock / pop and jazz music permanently. 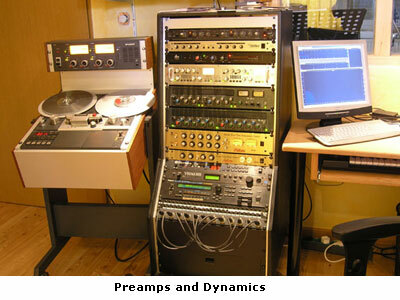 We also do multitrack mobile recordings. 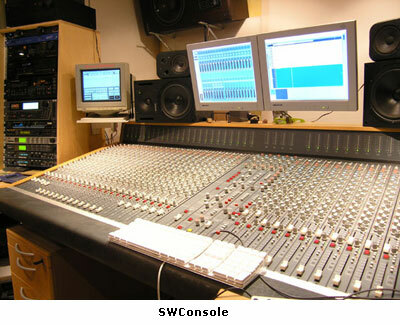 Therefore the studio people have a lot of experience and can give you expert advice. The studio personnel is speaking english, german and french. After the test you can directly buy your favourite Oktava for very good prices without having to pay any shipping costs. Nevertheless there is no obligation to buy, Oktava testing is non-binding for you. The studio is working permanently on music production. It is not a music store attuned to walk-in customers. For this reason and to ensure we really have time for you it is essential to make individual appointments for your microphone testing. We are not able to take care of occasional customers!